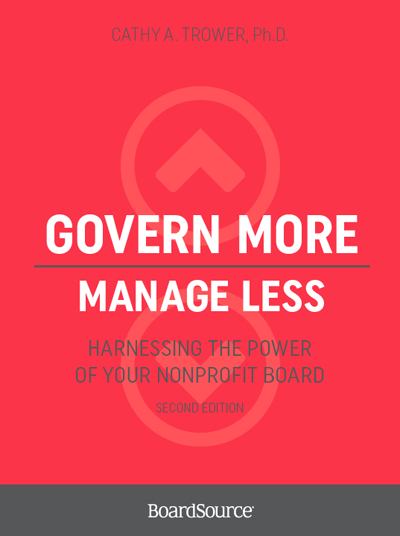 Boards should Govern More, Manage Less. 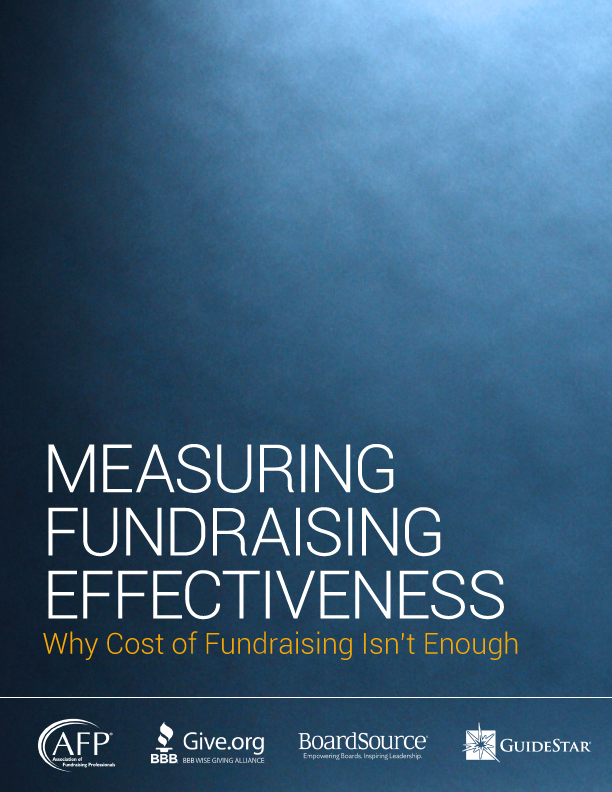 As many nonprofit board members and chief executives know, this is more easily said than done, is simpler in theory than in practice. Though nonprofit leaders may agree in principle, they often have differences of opinion about the appropriate spheres of influence and responsibilities of boards and executives. That’s because effective governance is a balancing act between procedural accountability (assurance that an organization is in compliance with legal and regulatory provisions) and performance accountability (how an organization is achieving its mission). In Govern More, Manage Less, we suggest actions that will help your board balance its responsibilities and understand how to practice macrogovernance and avoid micromanagement, despite increasing demands for procedural accountability. 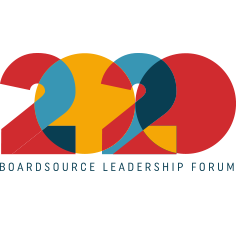 We provide guidance on how to shift the board’s central focus from management to governance, from compliance to performance. The book is designed for chief executives and board members interested in raising the board’s sights and strategic value to the organization.